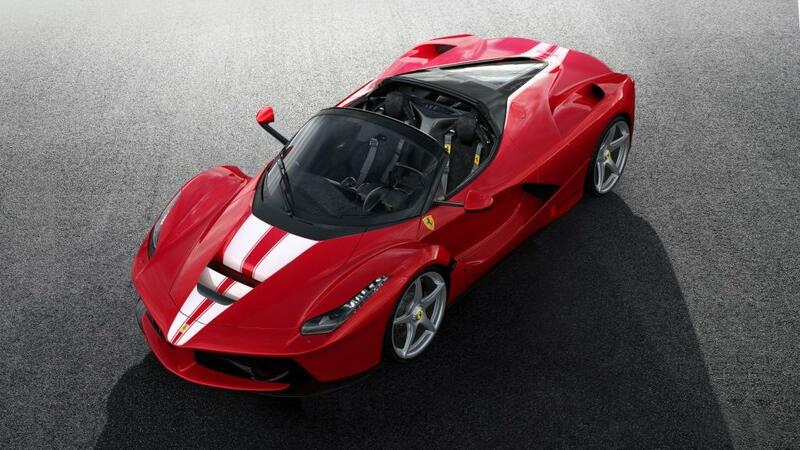 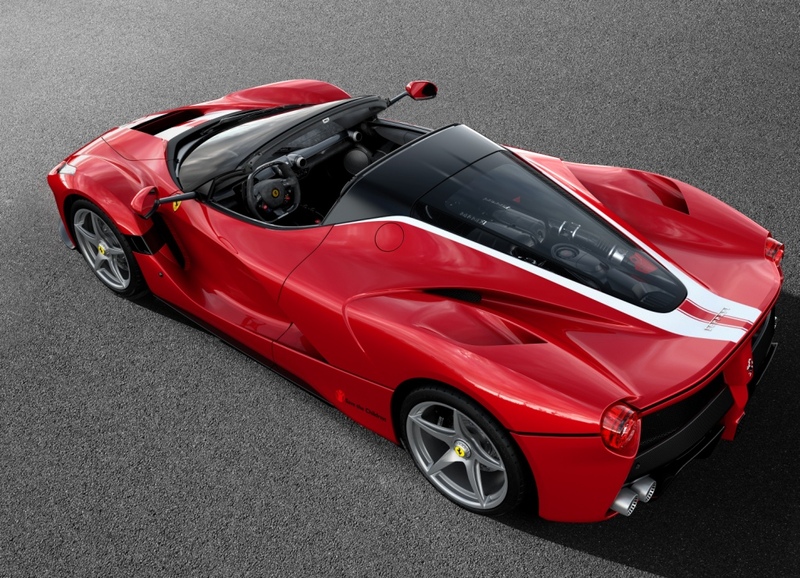 Ferrari is pleased to announce that to mark its 70th anniversary, it will auction a one-of-a-kind LaFerrari Aperta to benefit the charity Save the Children. 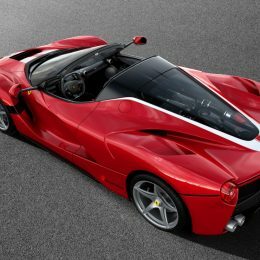 For the auction Ferrari has designed a one-of-a-kind livery in stunning metallic Rosso Fuoco and featuring a metallic Bianco Italia double racing stripe on the bonnet and rear. 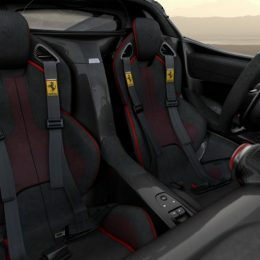 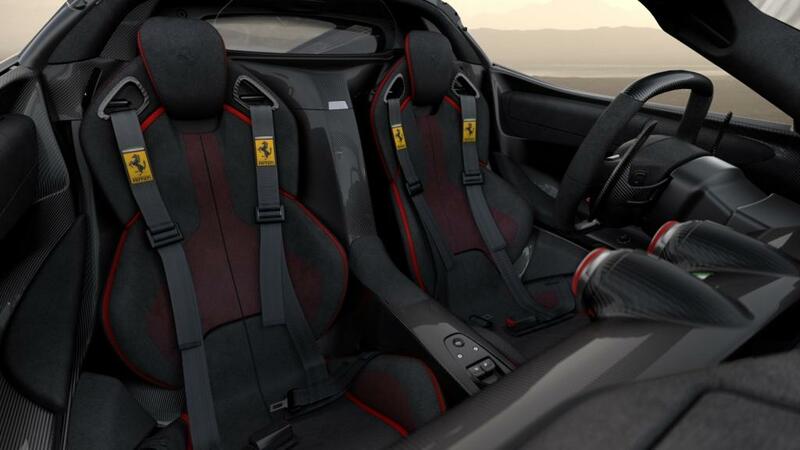 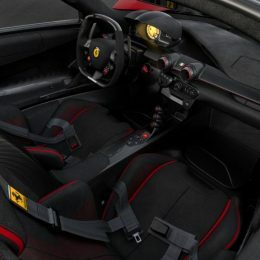 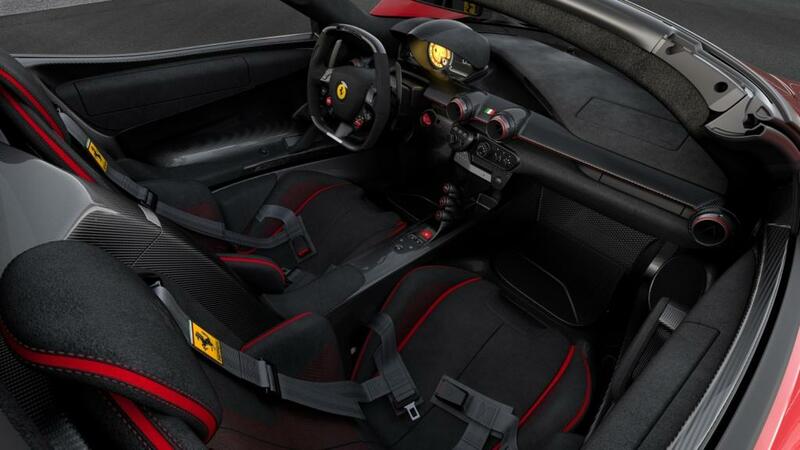 The interiors have been conceived in black Alcantara and shiny black carbon fiber with red leather inserts on the seats and red stitching. 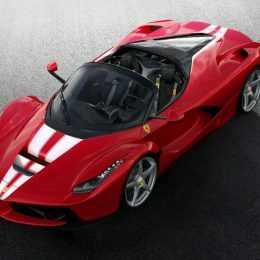 All proceeds of the auction will be donated to Save the Children for an international program focusing on education.